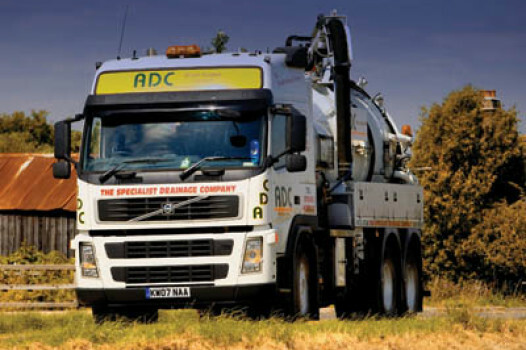 Welcome to ADC the home of drainage professionals. 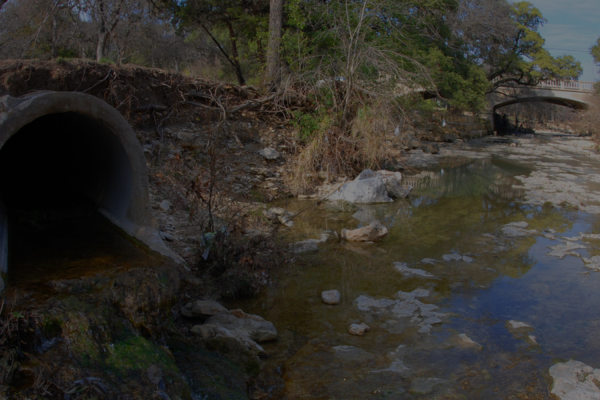 We believe that every drainage problem has an answer. ADC’s solutions are possible with dedicated experienced management, expert consultants and some of the very latest equipment. 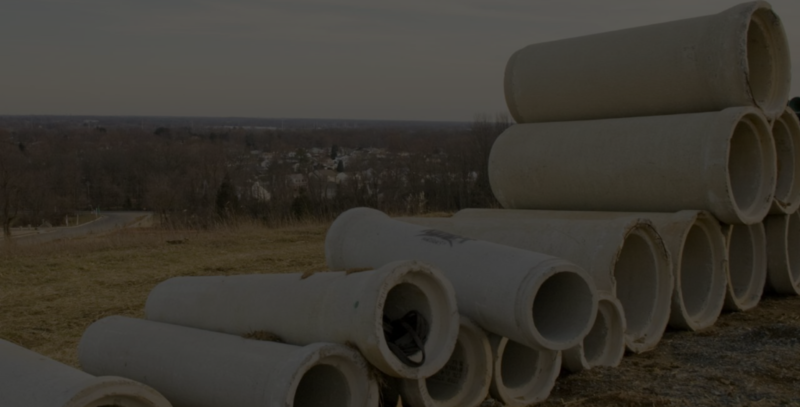 Our track record is obvious from the desirable customer base which includes: The Environment Agency, numerous County Councils, many prestigious universities & academies and many renowned civil engineers and construction companies. 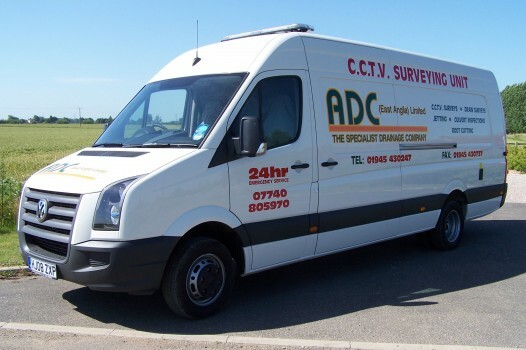 CCTV equipment enables a detailed survey that can be recorded and analysed. The data can then be used to generate an onsite report, saving time and saving money. 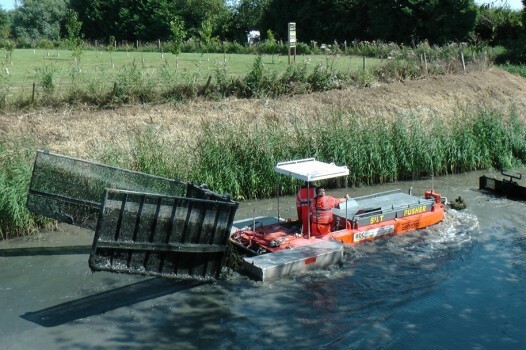 With the latest silt clearance technology in Europe, in the form of our new Silt Pusher expect ADC to make light work of drain dyke & canal clearance. 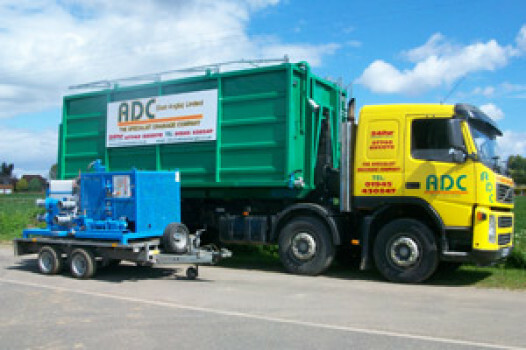 Welcome to ADC the home of drainage professionals. 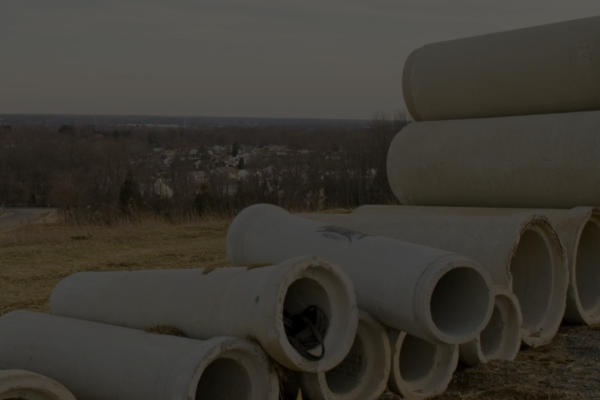 We believe that every drainage problem has an answer. ADC’s solutions are possible with dedicated experienced management, expert consultants and some of the very latest equipment. 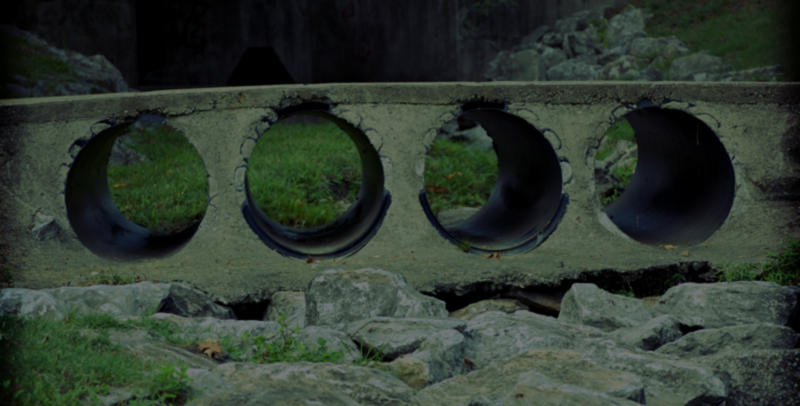 Our track record is obvious from the desirable customer base which includes: The Environmental Agency, Norfolk, Cambridgeshire and Essex County Councils, Cambridge University and many renowned civil engineers and construction companies. 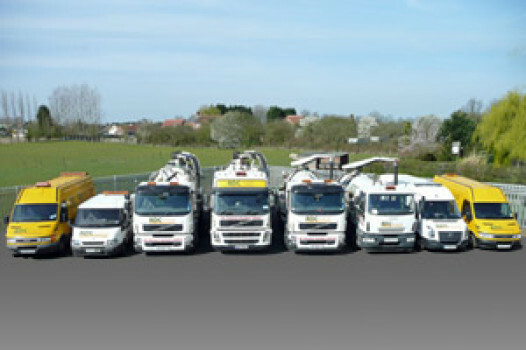 Based in the Fens centralises ADC in East Anglia, however our business has grown. Now contracts cover the North East and North West of England right down to the South Coast. 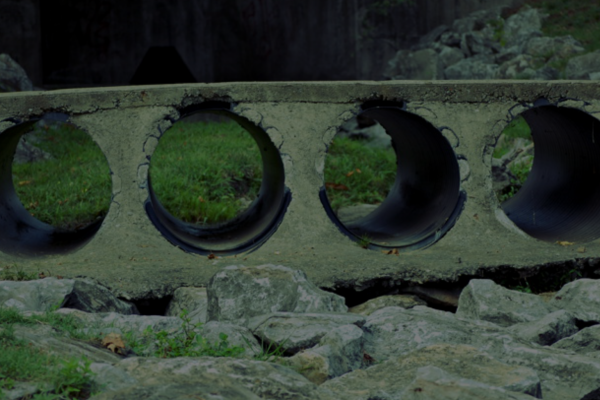 Our extensive range of drainage services include CCTV surveys, jetting and tanker operations, drainage system repair and more. 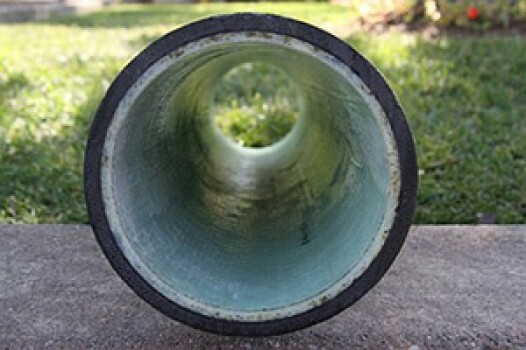 We are often contracted long term to maintain drainage networks to minimise clients risk to flooding. 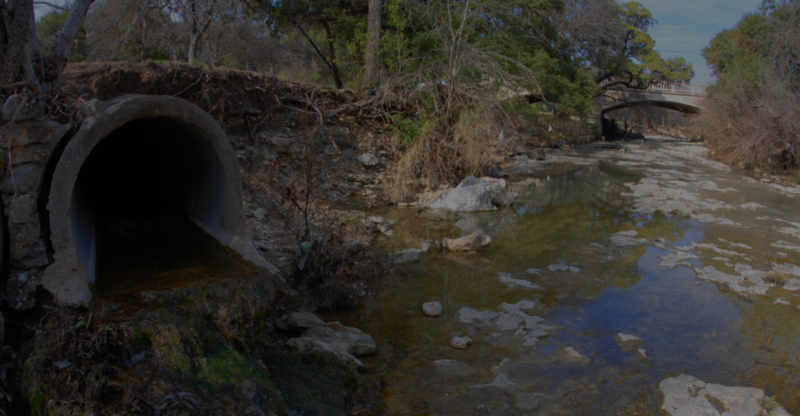 ADC also carries the training, experience and knowledge in underwater surveys so specialist areas such as bridges, structures, locks and waterways all lie within our scope.